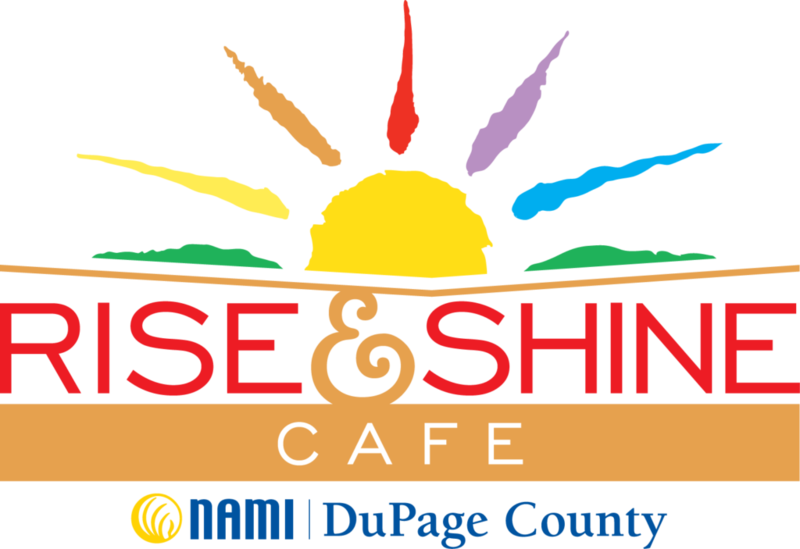 Presented by the Glen Ellyn Park District and SCARCE! SCARCE and the Glen Ellyn Park District are joining forces to bring you an exceptional Earth Day celebration at beautiful Lake Ellyn! Join us Sunday, April 28th from 1-4pm to get a dose of nature, connect with earth-friendly organizations, and learn simple actions you can take to celebrate and conserve the natural world we all share. 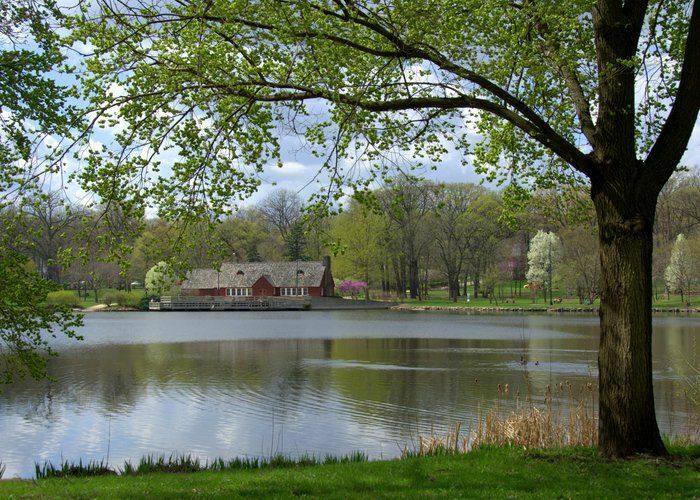 Celebrate our Earth in the picturesque setting of Lake Ellyn in spring. The Earth Day Fair at Lake Ellyn has fun for the whole family! 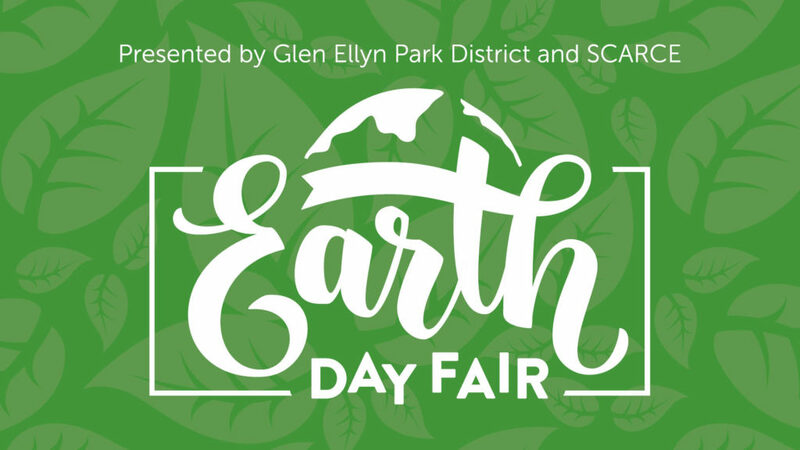 SCARCE is thrilled to partner with the Glen Ellyn Park District to re-vamp our annual Green Fair to coordinate with Earth Day – see you there! Visit our partner’s event page. 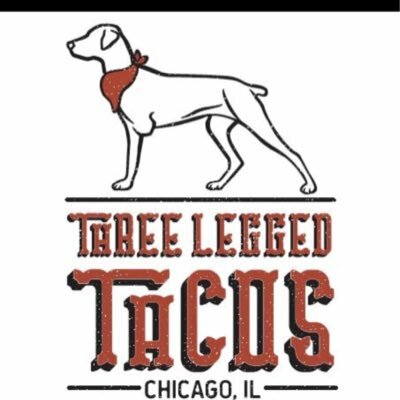 Vendor and sponsor spaces are NOW AVAILABLE for 2019! Our mission is to educate people on how easy and affordable it can be to go green. We would love to help you showcase your business at our Earth Day Fair! 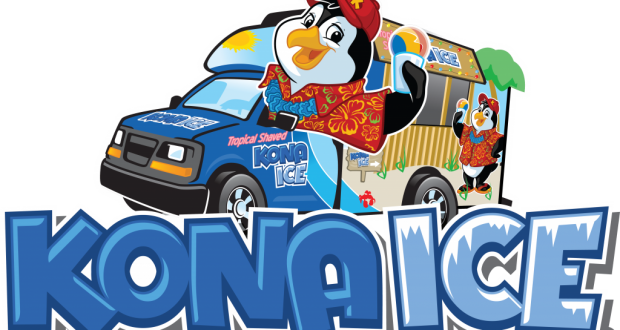 We are seeking sponsors & vendors for this fun and educational event that is great for your business. Do you have environmentally safe products or services? Are you a local farmer or artisan? Do you have handmade or upcycled goods? *Please note that food vendors must complete the vendor registration AND the application posted below. Please email kaitlyn@scarce.org with any questions. 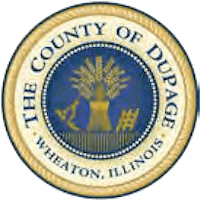 2019 Food Vendors - Proudly straw and styrofoam free!